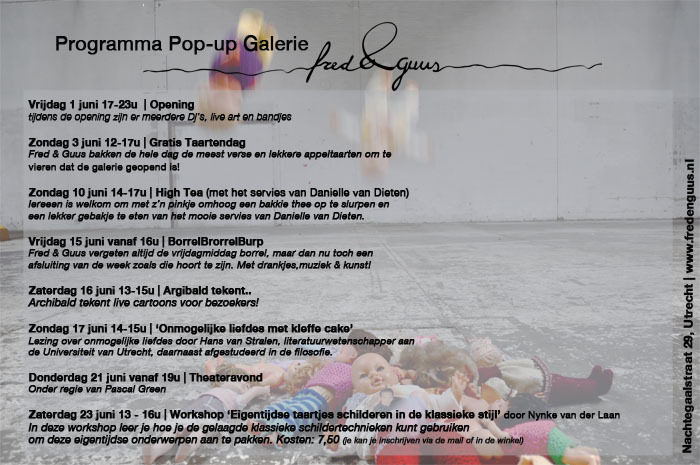 Exhibition: Fred & Guus Pop Up Gallery coming up! My favourite art business in Utrecht is opening up shop! 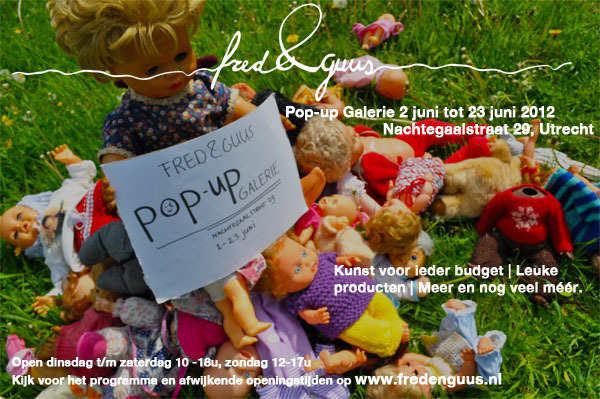 Fred&Guus is dedicated to exhibiting and selling art from Utrecht. Especially/ also making way for the artist with a psychiatric background. As someone who has worked in psychiatry for almost a decade of course this speaks to me very loudly! They’ve asked me to join in on their shop adventure, selling my graphical prints: the not-so-perfect-people prints and Mr Robot in their “Pop Up Gallery” (“pop” = Dutch for doll, hence the cool flyer ;)). For updates on their agenda, check: http://fredenguus.nl/popupagenda. https://www.ellenvesters.com/wp-content/uploads/logo-ballon_urlaub-roze_kleiner-site1.gif 0 0 Ellen https://www.ellenvesters.com/wp-content/uploads/logo-ballon_urlaub-roze_kleiner-site1.gif Ellen2012-05-30 09:24:132012-10-20 21:36:26Exhibition: Fred & Guus Pop Up Gallery coming up! Another Don’t do it yourself Open Studio Night tomorrow! Thursday, May 31 from 18:00 pm, there will be an Open Studio Night at Hooghiemstraplein 15, Utrecht! Do you have a question or a problem you cannot solve? Take it with you, we will work on solutions together. Bring something to eat/ drink with you to share, and bring a cushion in case we run out of chairs. Send me a message if you want to know how to enter the building. A proposition I would like to discuss with you this evening: how do you all feel about making space during Open Studio Nights for an hour of intervision amongst the creative participants? A chance to discuss your work or reflect on one of your favourite artists etc? 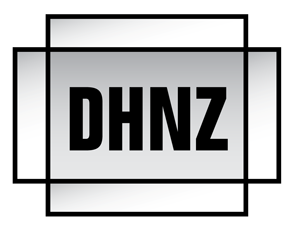 DDIY (Doe Het Niet Zelf) Open Studios are held regularly. Nothing can be traded for cash. The heart of the evening is to do something for each other. People arrive with a question that they themselves don’t hold the answer to. Open Studios start around dinner time. Everyone will take their own food/ drinks and it is eaten together. Next we explore who needs what. Tasks are divided and then it’s ready to go! (in the end it is all about the action).